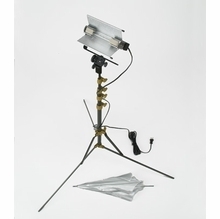 Think of Lowel Light Paks as a single light kit without a case. 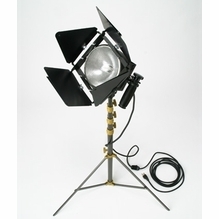 If you are travelling really light, or have room in another kit & need an additional fixture, take a look at the Light Paks. 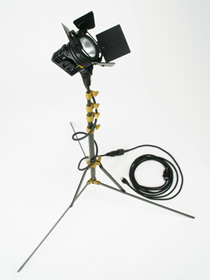 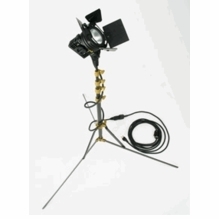 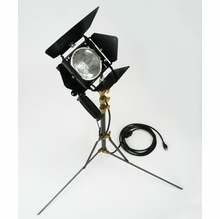 1 Light, recommended stand, with barndoors or umbrella, and recommended lamp. 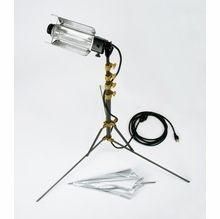 Priced at a savings over purchasing a la carte, they can be a simple solution to your lighting needs.